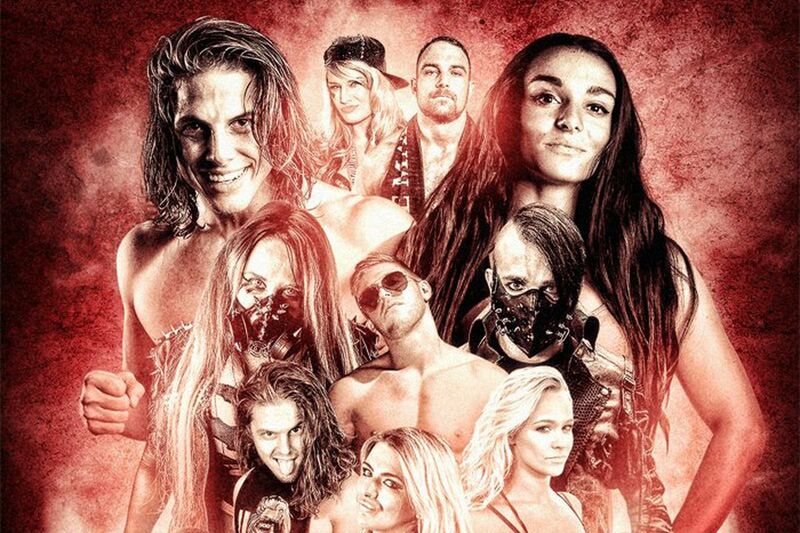 After years of chaos, Slammiversary is the company formerly known as TNA making a statement. 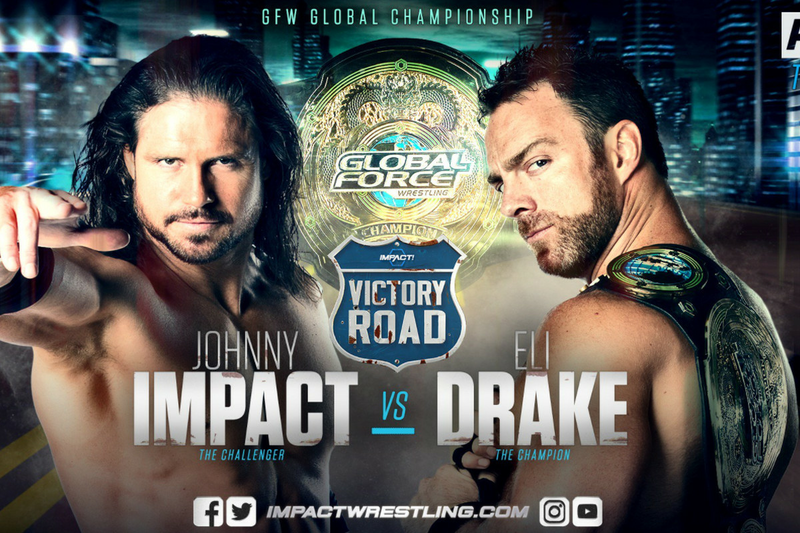 Following a takeover which has seen them become Impact and now GFW, they are back under the control of Jeff Jarrett and moving into a new future. The question is whether that future is one we can be excited about or just more of the same.